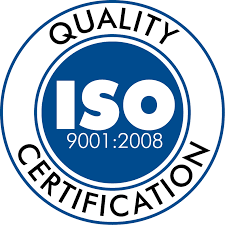 With many companies now requiring ISO certification to alleviate translation quality issues, Local Concept’s continued dedication to both quality and the customer experience resulted in a streamlined audit and ISO certification approval. Very few companies applying for ISO certification pass on their initial audit. Local Concept is proud to be one of the few that did just that. For more information regarding Local Concept, our services and how we can help you, send us an email at info@localconcept.com or call us at 619-295-2682.